Available Sizes	:300x300mm, 300x600mm, 600x600mm, 457x457mm, 600x1200mm, 800x800mm etc. 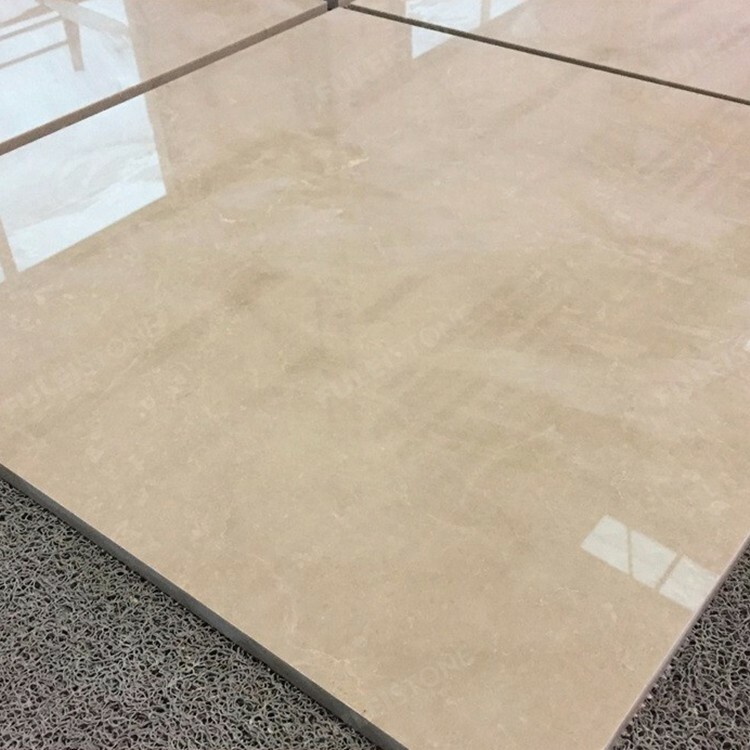 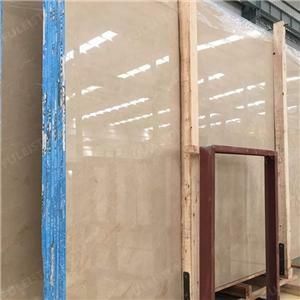 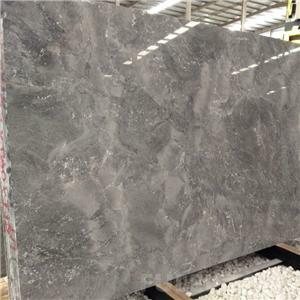 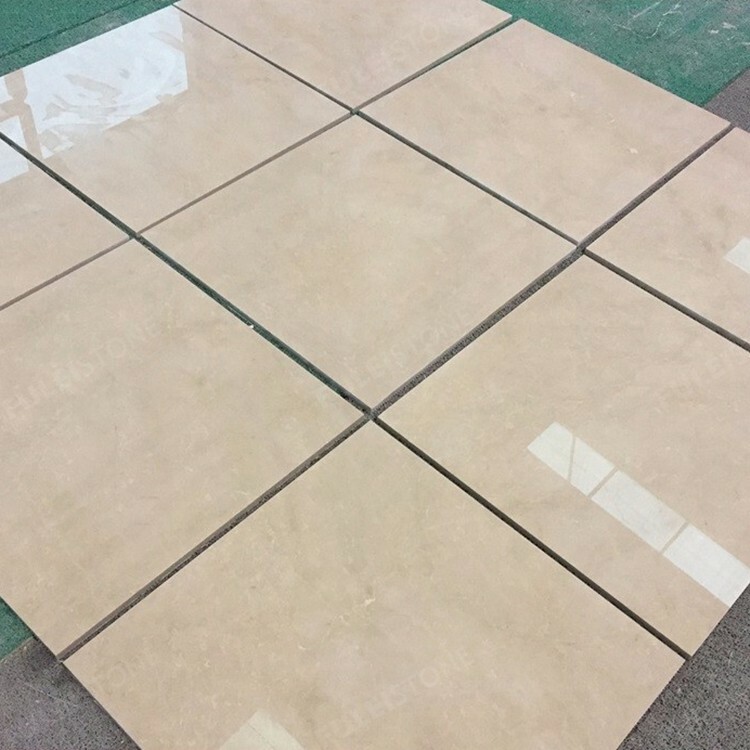 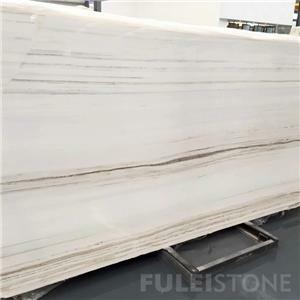 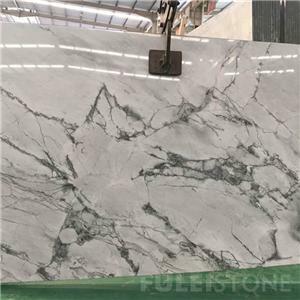 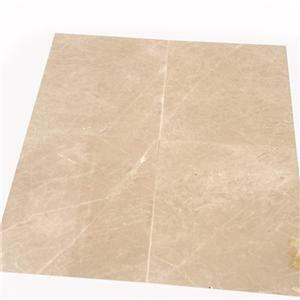 Burdur Beige Marble Tiles is available in a variety of stone finishes including honed, polished etc, it is recommended for the residential and commercial stone projects including flooring and walls. 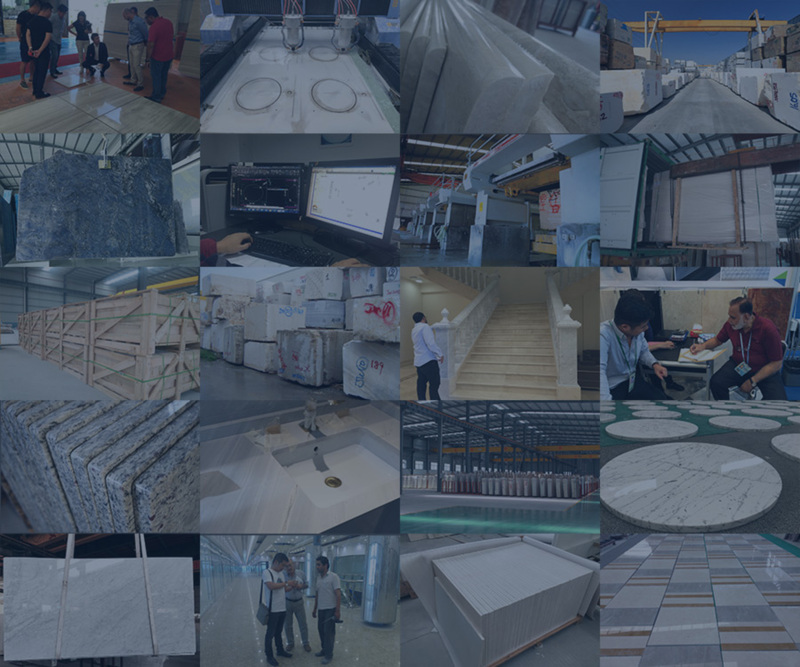 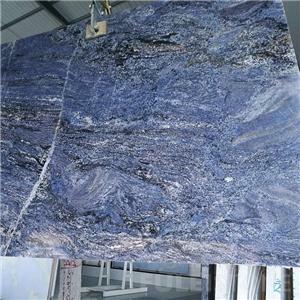 We ship the products from Fujian, Xiamen port.